In prior versions, the ability to populate the software cache was done automatically but this feature has been removed. But by manually populating the software cache, the push of agents in the environment can be done immediately after the upgrade of the CommCell versus waiting hours for the automatic download to finish. 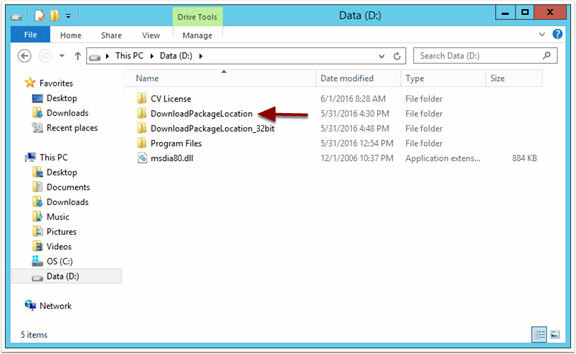 In this post I’ll walk you through the steps required to populate the software cache using the Copy Software feature built into CommVault. When these announcements cross my desk, I sometimes worry how many people actually pay attention, especially when the end of life date is still a year away. So I want to call attention to one of the latest Commvault End of Product/Support Life announcements: Simpana v9.0.